Google the statistics of women working in government. You’ll see women make up 59% of the Australian Public Service. It’s a different story at the executive level – women only represent 43% of leadership roles. It’s even less in parliament, with a mere 32% representation. While the Public Sector is leading the way in many aspect of gender equality, it is clear that much remains to be done before we reach true equality. 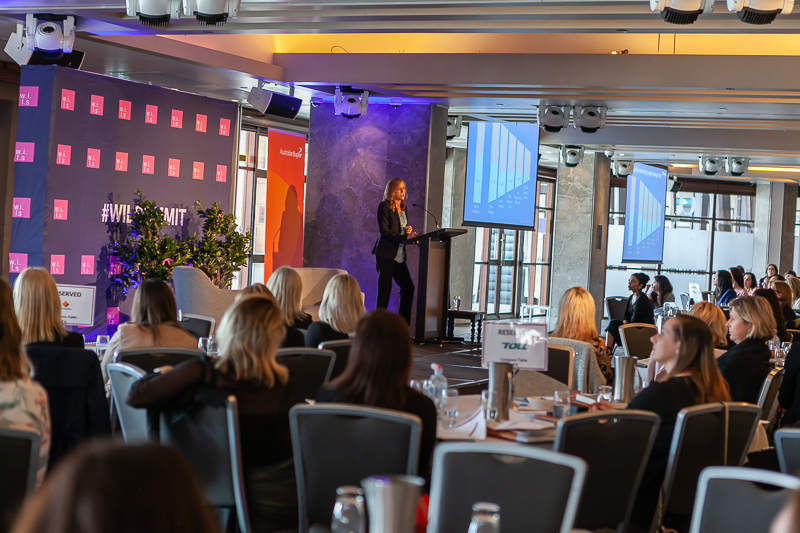 The Women in Public Sector Leadership Summit 2019 is here to contribute to this journey by empowering you to attain more leadership positions. 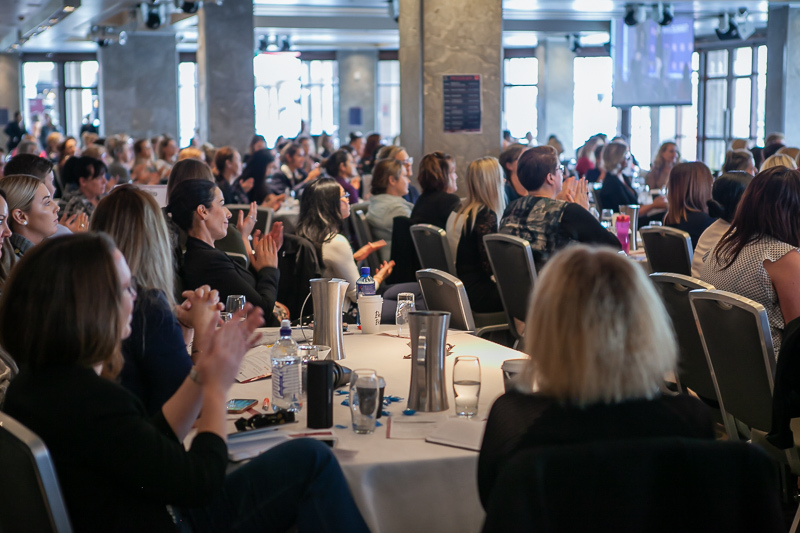 Hear inspiring and practical stories of leadership success so you can go back to your workplace and enact meaningful change in your career. 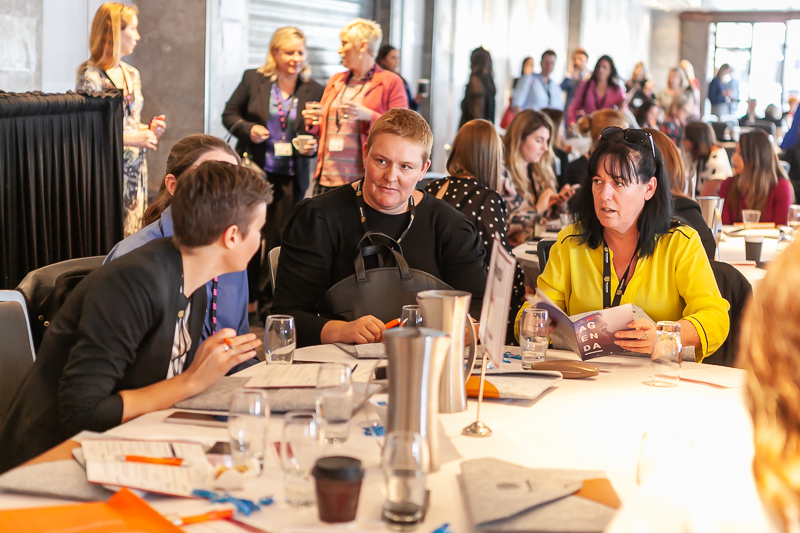 Take home inspiring stories from Australian and International leaders on how they achieved success and learn how you can implement change in your organisation. 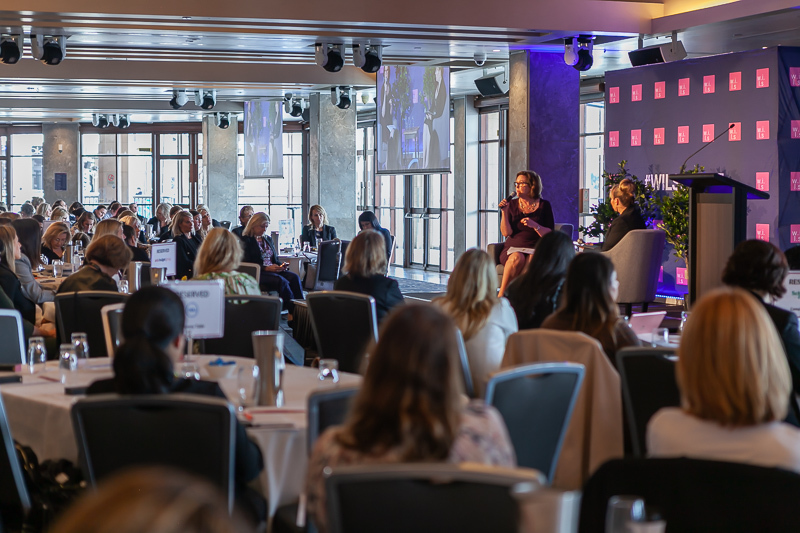 Exploring the themes of empowerment, opportunity and self-determination with keynotes from Julie Bishop, former aide to the Obama’s Dana Lewis, Georgie Gardner and Nova Peris, this is an event not to be missed. 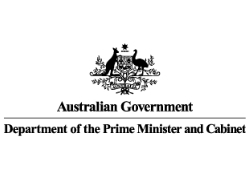 As first Assistant Secretary of the Office for Women, Trish Bergin plays a vital role in working across government to deliver policies and programmes to advance gender equality and improve the lives of Australian women, including in strengthening women’s economic security including workshop participation; supporting more women into leadership positions and ensuring that women and their children are safe from violence. 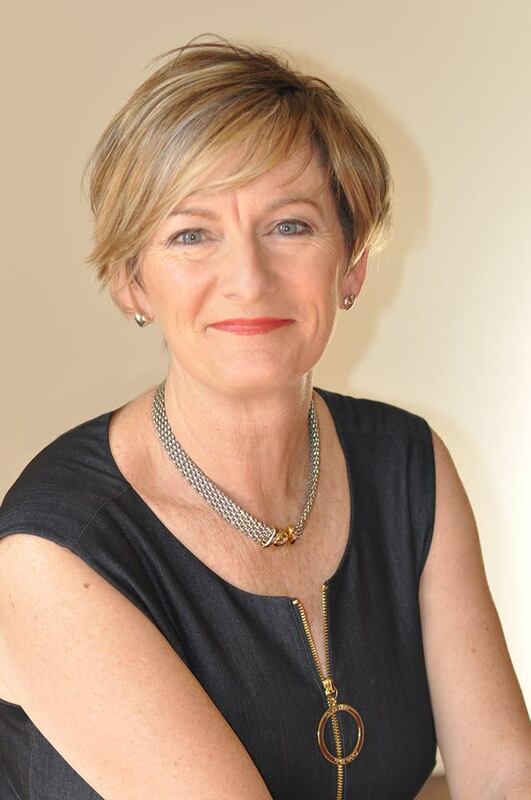 Trish is a vocal champion of women’s leadership and, with significant experience as a senior executive leader and management consultant across the public, private and community sectors. 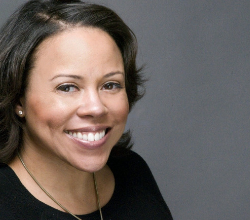 Dana M. Lewis has had a storied 20-year political career starting as an intern in the U.S. Senate to serving in Barack Obama’s White House. Ms. Lewis is the first African American to service both Majority Leaders in the House of Representatives and the U.S. Senate, the nation’s first African American President, Barack Obama, and the first African American First Lady. Ms. Lewis’ legislative experience includes roles ranging from legislative assistant, press secretary and senior policy advisor to legislative director and for Members of Congress, candidates, and Democratic Party committees. During the 2008 presidential campaign, Ms. Lewis worked directly for Mr. Obama and was charged with handling confidential personal advance duties, after which she became First Lady Michelle Obama’s personal aide in The White House. 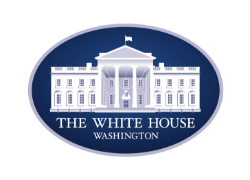 After departing The White House, she served as Executive Director of the National Women’s Business Council. empower other female employees within their organisation and the public service. Julie Bishop began her pathbreaking public career as Member for Curtin in 1998. 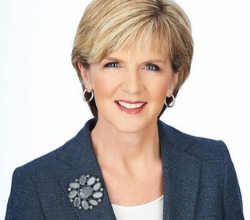 Julie was Australia’s first female Minister for Foreign Affairs and the first female Deputy Leader of the Liberal Party, a position she held from 2007 to 2018. 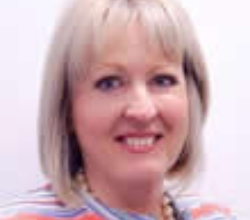 Julie will deliver vital lessons drawing on her career and leadership experience. 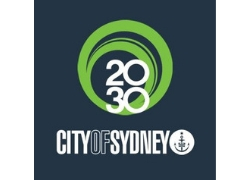 Monica Barone has over 20 yeas’ experience in local government and, as CEO of City of Sydney where she has been employed for 10 years, is a devoted female leader managing approximately 3000 staff and contractors. Monica will be discussing breaking the glass ceiling for female employees and beyond. 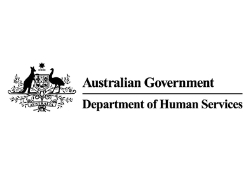 Catherine Rule has over 20 years’ experience in the Australian government sector at the Department of Human Services and the Department of Health. 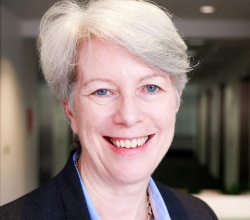 Catherine will discuss concrete steps that organisations and leaders can take to ensure more equitable and equal workforce and leadership representation. 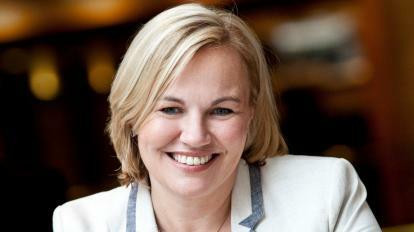 Catherine will also share her own personal experiences from her journey to leadership. 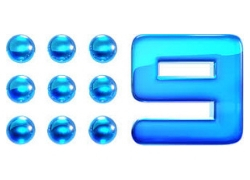 Georgie Gardner is a much-loved Australian television personality and journalist. 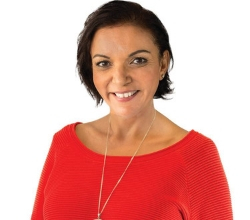 Returning to screens after a break to look after her young family, Georgie is currently the co-host of Today on the Nine Network. Throughout her extensive career Georgie has also anchored Nine News, been host of Sunrise on the Seven Network and read the Late News. 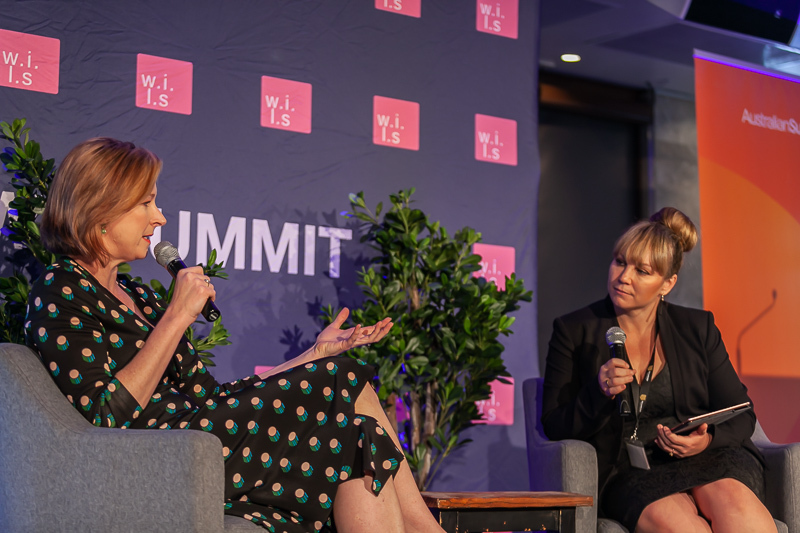 Georgie will focus on how she has overcome challenges as a female in the media environment to reach the pinnacle of her career. 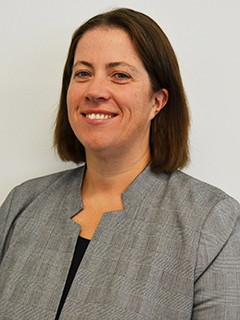 Narelle Underwood is the Surveyor General of NSW, responsible for the leadership and regulation of the land and mining surveying profession and plays a key advocacy role in the geospatial industry. She is the first female surveyor in NSW and the youngest person in 200 years to hold the position. 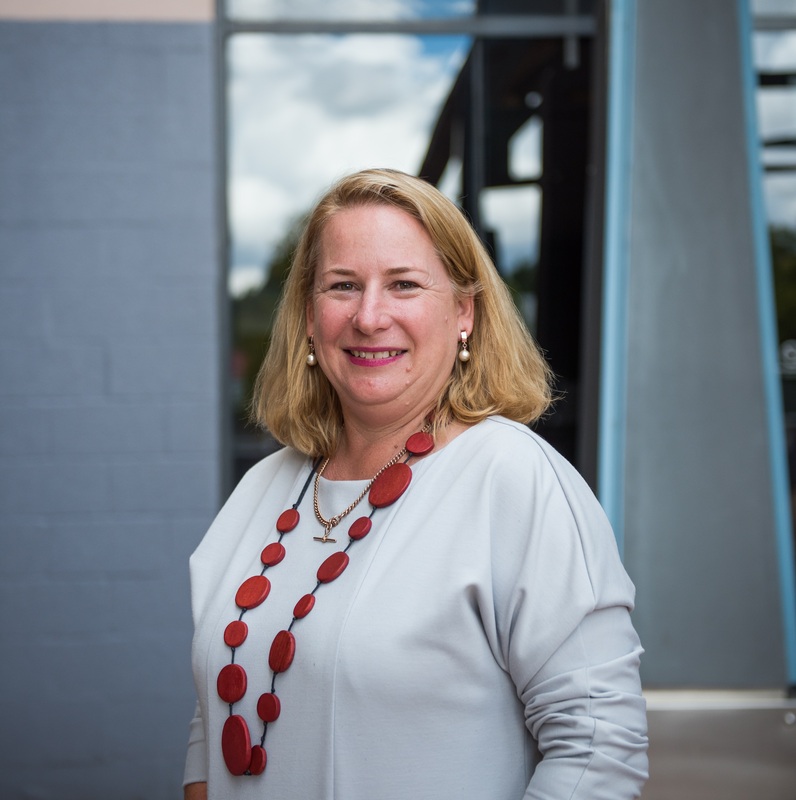 In December 2018 Narelle was announced as one of 60 Superstars of STEM, a program run by Science and Technology Australia to smash society’s gender assumptions about scientists and increase the public visibility of women in STEM. 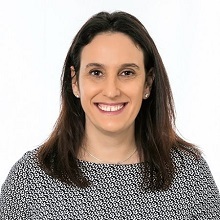 In 2018 Narelle was listed in the inaugural NSW Top 50 Public Sector Women and was awarded the 2017 UNSW Maria Skyllas-Kazacos Young Professional Award for Outstanding Achievement. 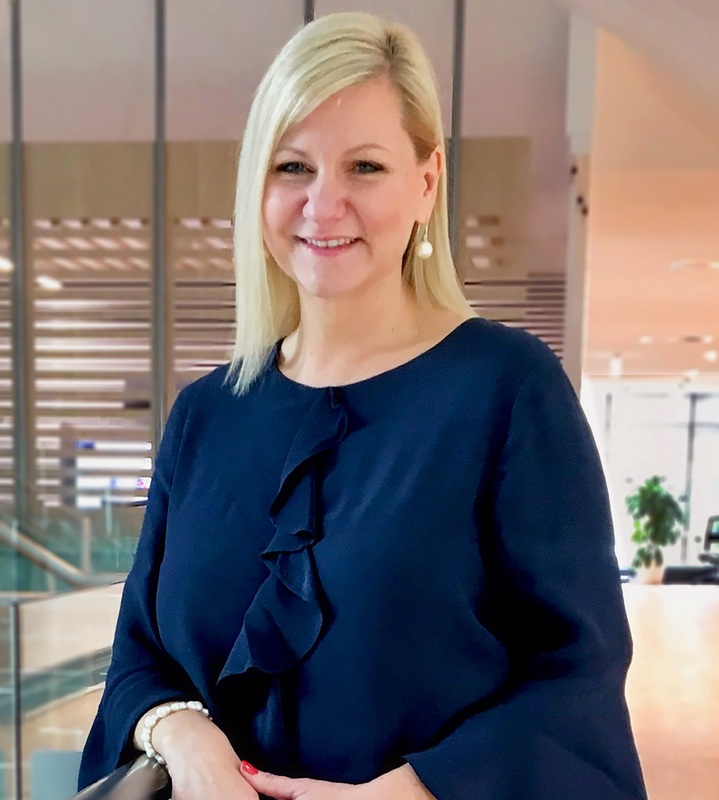 Narelle will reflect on the importance of mentoring to connect young women with new opportunities in the organisation. 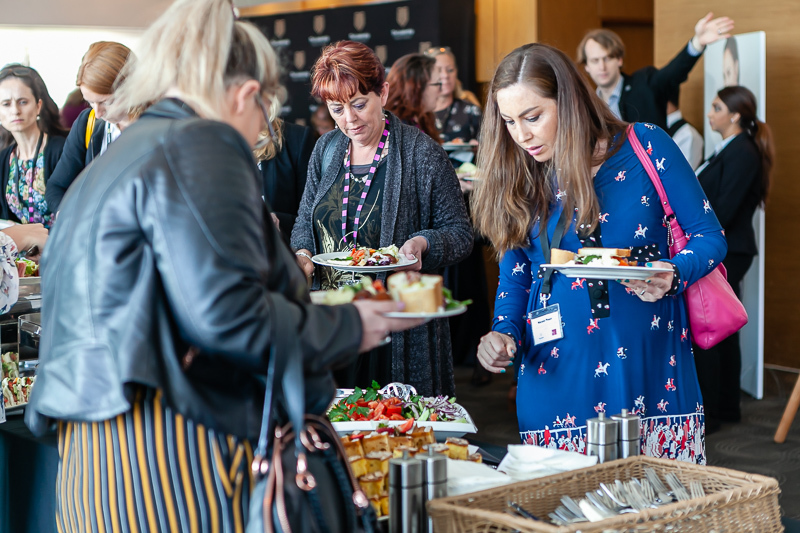 Join us at the Gala Dinner where you’ll get the chance to network with leaders from all over the country all while enjoying a gourmet three course dinner. 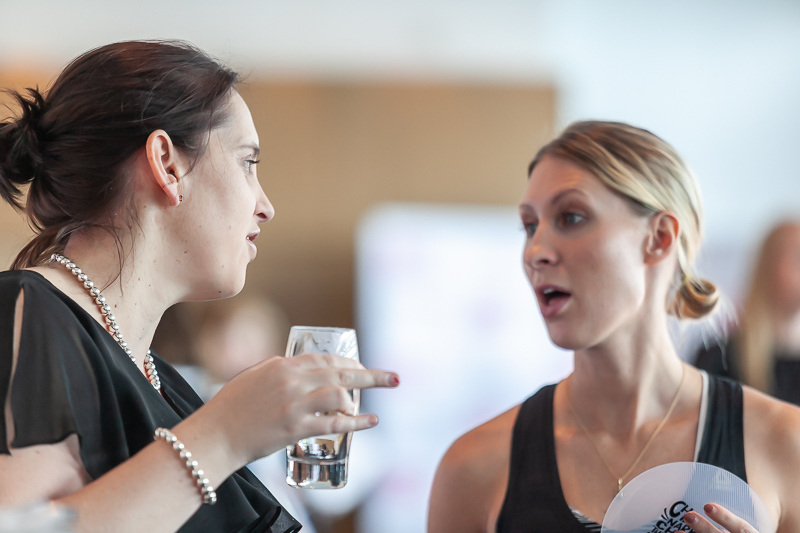 Relax after the first day of the conference and take the chance discuss the days learning over a sparkling glass of wine. Refresh yourself on the days learnings with an exciting round of trivia and then put on your dancing shoes and join us on the dance floor for night of celebration. respect in male dominated industries and workplaces. 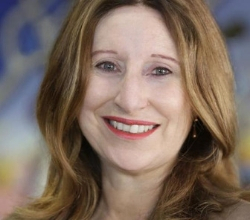 Rose Webb has significant domestic and international public sector experience, including as Deputy Secretary of the NSW Department of Finance, Services and Innovation, Senior Executive Director and CEO of the Competition Commission in Hong Kong, as an Executive General Manager at the ACCC and Assistant Secretary at the Department of Sustainability, Environment, Water, Population and Communities. 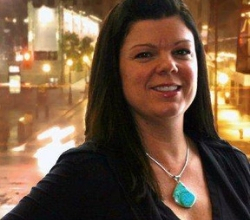 Deborah Richardson is a seasoned intergovernmental affairs executive and Aboriginal relationships expert in Canada. 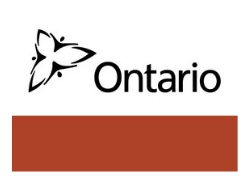 A business-savvy lawyer with two decades of private, for-profit and public sector experience, Deborah is presently the head of the Ontario Ministry of Indigenous Affairs. 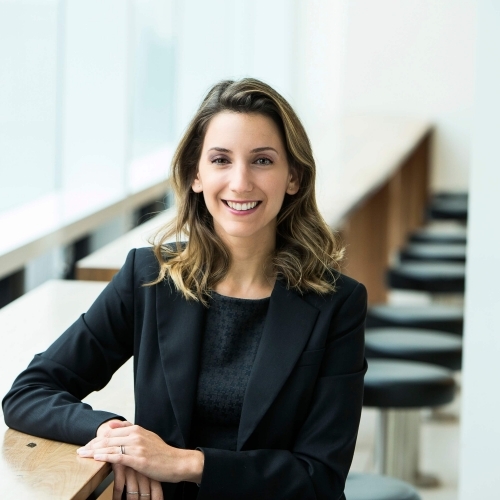 Deborah also has significant experience in leadership at the Canadian Public Service at Indigenous and Northern Affairs Canada, the Ministry of Aboriginal Affairs and the Ontario Ministry of Northern development and Mines. Deborah is also a Mi’gmaq woman and will deliver lessons in ensuring resilience in response to adversity. 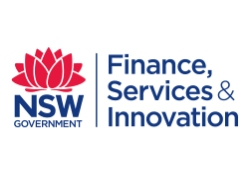 Kate Lorimer-Ward is a committed senior executive within the NSW public service who continually seeks to deliver value to the communities that she serves. 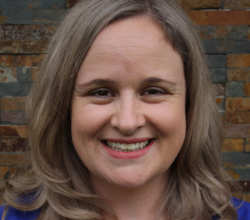 Kate has worked across a diverse range of portfolios with extensive management experience, and has a real passion for the agricultural sector, founded in more than 20 years experience in the public sector in rural and regional NSW. 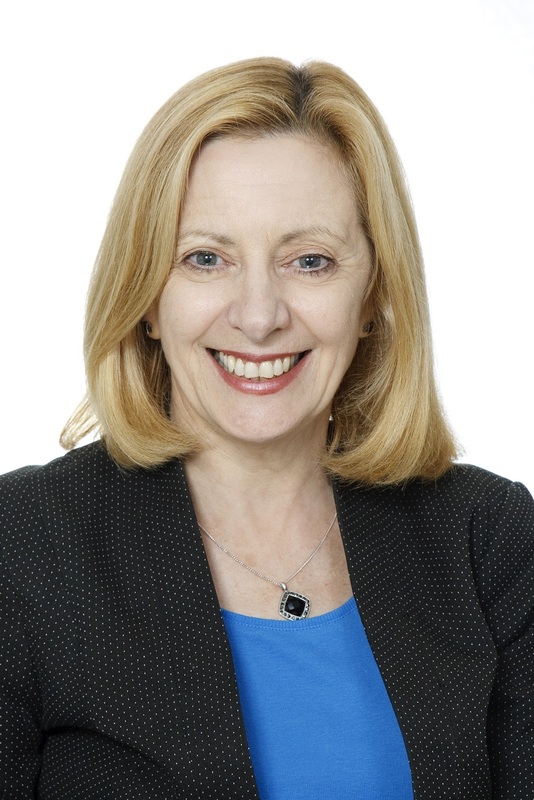 As the Head of People for the Commonwealth Superannuation Corporation (CSC), Catharine understands the juxtaposition of leading the people function within a heavily regulated commercial organisation with enduring ties to the public sector, and the unique set of challenges that this presents for management and staff alike. With CSC striving to be the trusted and valued partner to its members by achieving long term investment decisions and guiding informed retirement decisions, Catharine has a strong interest in empowering women to ensure that they are well and truly in the driver’s seat when it comes to their own financial futures. Catharine’s presentation will focus on the practicalities of ensuring your financial wellbeing throughout the stages of your working career. 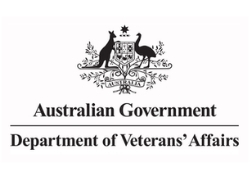 As Victoria’s first Mental Health Complaints Commissioner, Dr Lynne Coulson Barr has worked with a diversity of leaders and groups to promote inclusive approaches which support the right of all people to speak up about their experiences and to have their concerns heard and addressed. 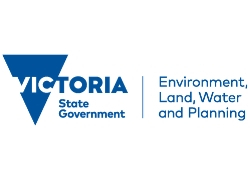 Lynne has also contributed as an Ambassador and member of the Victorian Honour Roll of Women to support Victoria’s ‘Safe and Strong’ gender equality strategy. 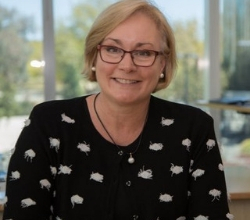 Lynne’s presentation will provide examples of collaborative approaches to leadership which are driven by common values and a focus on social justice outcomes, including the prevention of violence and ensuring the sexual safety of women in mental health services, an issue highlighted in the Right to be Safe report published by her office in 2018. •	How do you encourage top-down inclusivity into your organisation? •	How do you ensure your organisation is culturally safe? •	How do you attract and maintain multicultural talent? 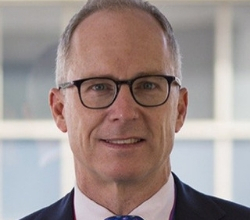 John Bradley is Secretary of the Department of Environment, Land, Water and Planning and has CEO of energy networks Australia and 3 Queensland government agencies. 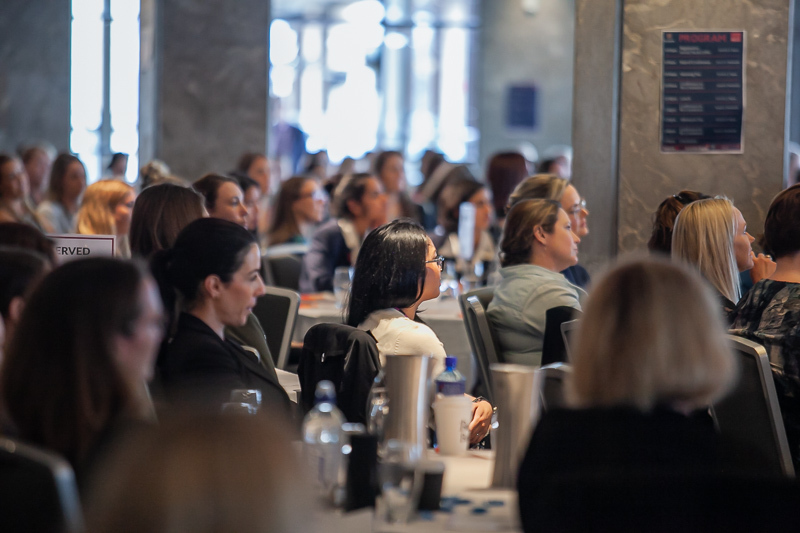 As a member of Male Champions of Change, John will discuss the role of the champion of change in promoting female leadership and how prospective female leaders can harness champions of change internal to their organisations. 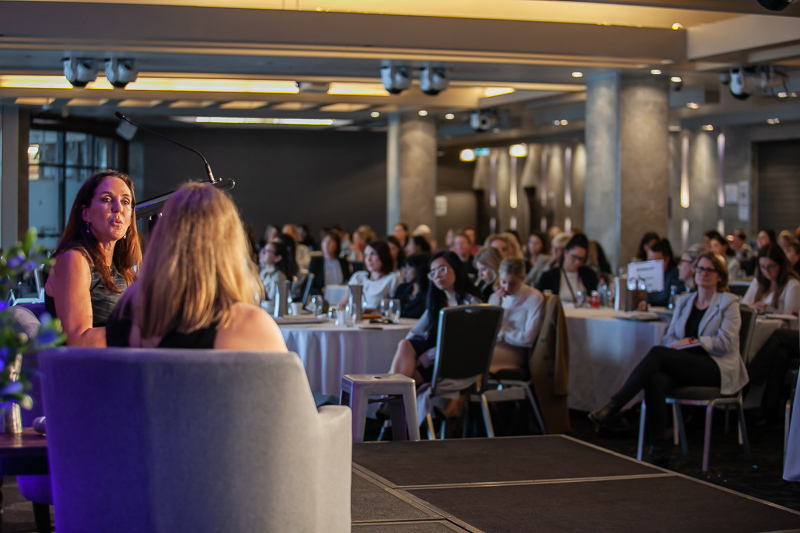 Effective negotiation skills are particularly important for female members of the Public Service in accessing and managing part-time senior roles, flexible working arrangements and negotiating employment contracts. 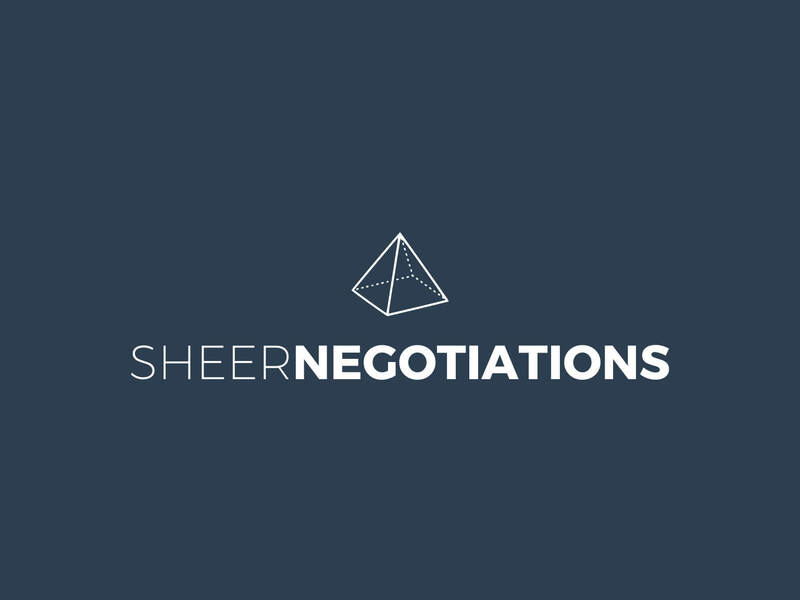 Delegates will learn how to identify optimal negotiation results and gain tools to ensure best results in internal and external negotiations. 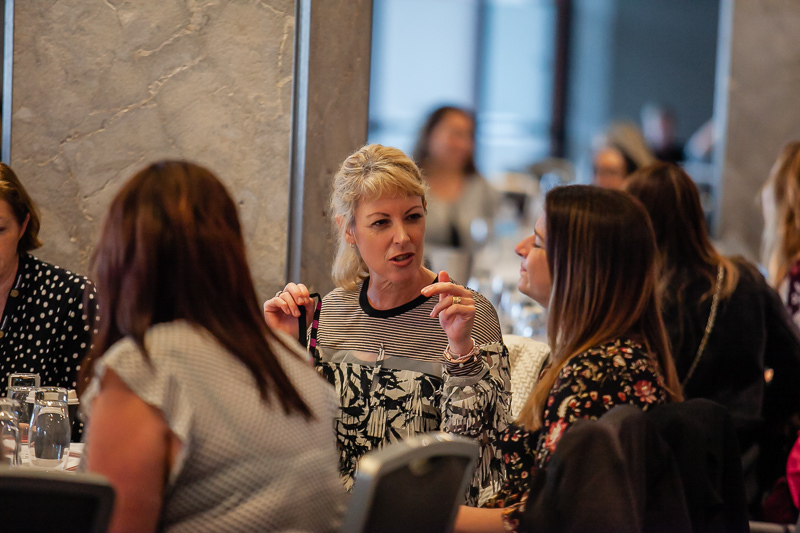 This workshop provides delegates with the knowledge, skills and experience to enhance outcomes for themselves and other women in the Public Sector. can be unfairly overlooked for responsibility and promotion. communication with decision-makers and stakeholders. It's been a fundamental learning experience, very productive and inspirational. Leadership to each presenter was defined differently but they all leaned toward's the same thoughts. It's all about your people. Inspirational and empowering topics of conversation. Great methods and thinking about alternative techniques to promote women in leadership. Great choice of speakers and great variety, Authentic and practical advice given.